Welcome to the Sisel Kaffe, a heart-warming, health invigorating and relaxing place to unwind after a long day’s work or a nutritional and vibrant place to kick-start your morning. 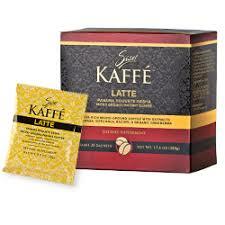 The Sisel gourmet Kaffe range is designed to be the perfect combination of quality taste and vitality. All products come with health supporting properties backed by sound scientific research and a flavour punch you can’t get anywhere else. 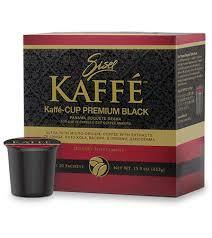 Put simply, the Sisel Kaffe is your one-stop shop for health and quality with no need to compromise on either. Enjoy our fantastic Sisel Kaffe product range and feel confident that mornings are now on your terms! Read on to find out more about the revolutionary Sisel Kaffe range. A natural, low glycemic, fat burning, energizing Iced Tea that is completely diet friendly. 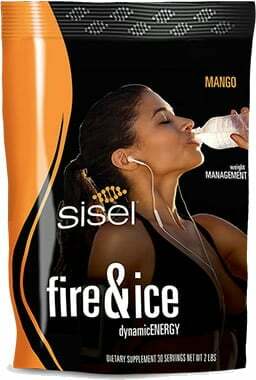 Sisel has created this to be so much more than a convenient soda/energy drink replacement. The Sisel Te — Sencha Green Tea is packed full of anti-oxidants which help your body fight infections. People with cancel love this product as it provides massive support. With the added extracts of Chaga, Bacopa and Gotu Kola, the Sisel Te — Sencha Green Tea is the envy of Green tea everywhere. With a generous 30 servings per box, this green tea will boost your immune system and taste spectacular to the very last drop. Already know what you want to buy? 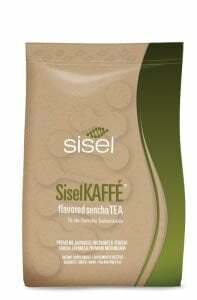 Click here to buy Sisel Kaffe & Sisel Te products from Sisel! 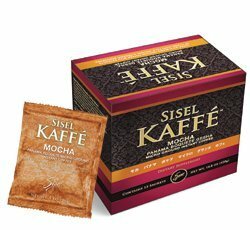 The Sisel Kaffe — Ultra Black Instant Coffee is made with the same Boquete Gesha bean as the Gourmet Roast Expresso, but then has a unique blend of extracts added to the coffee to promote health and wellbeing. Enriched with extracts of Chaga, Gotu Kola, Bacopa, and organic Ganoderma, this instant coffee is the healthiest and best-tasting coffee you will ever try. For more detailed product information please feel free to check the individual product listings. All research and development are correct at time of print, but products may be reformulated as further scientific developments are made. Sisel International is extremely proud of the Sisel Kaffe range and hopes you will not only reap the rewards of the health benefits but also enjoy the great taste. The Sisel Kaffe — Ground Weight Loss formula is a prime example of the wonderful things that can happen when pleasure meets science. Luxury ground coffee combined with fat burning thermogenic science to provide a coffee match made in heaven. Already enriched with the vitality boosting extracts of other Sisel Kaffe products, the Ground Weight Loss product goes further with 7 fat burning thermogenic ingredients to support your weight loss goals. Who said that losing weight couldn’t be a delicious experience? The Gourmet Roast Dark Expresso has been crafted to give you the morning pep you need with an unrivalled taste. With hand selected beans from Panama, specifically the Boquete Gesha bean; this expresso has been lovingly created by roasting the beans for a rich, satisfying and delicious cup of espresso. To brew the perfect Expresso, you need to start with the finest coffee bean. In creating the Gourmet Dark Roast Expresso, Sisel searched for the best quality bean, sampling beans from the jungles of Brazil to the lush hills of Hawaii, in the end, the Panamanian Boquete Gesha bean triumphed for its unrivalled taste, colour and aroma. The Gourmet Dark Roast Expresso is truly the perfect wake up call. Ultra-rich Micro-Ground coffee with Dutch cocoa and extracts of Chaga, Gotu Kola, Bacopa, and organic Ganoderma. 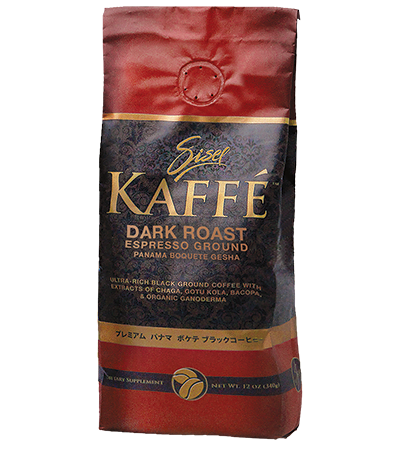 Contains 15 sachets of Mocha Panama Boquete Gesha Micro-Ground Instant Coffee. 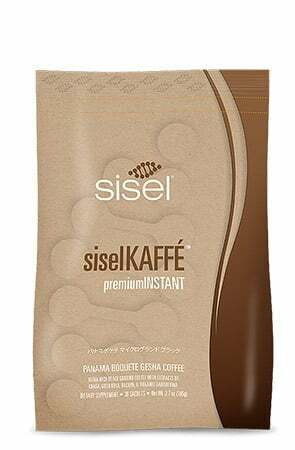 This 20 sachet Latte Instant by Sisel Kaffe is a health enthusiast coffee dream come true. Made with the Boquete Gesha bean and with the same natural extracts as the ground and instant black coffees, the Latte Instant is also made with a non-dairy creamer! A truly unforgettable Latte experience that you will be raving about to all your friends and family. 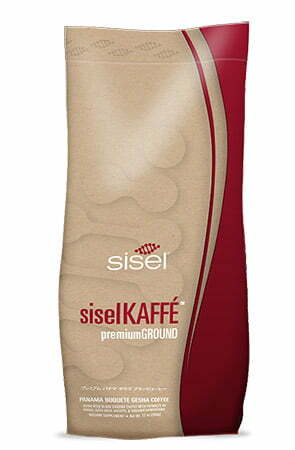 All the deliciousness of Sisel KaffÃ© Premium Ground Coffee, reinforced with health-promoting ingredients, in a convenient hassle-free capsule. Accept Mornings on Your Terms. Heat up your body’s natural thermogenic, calorie burning processes with the Sisel Kaffe — ThermoLEAN 500. All of the benefits of a Sisel Kaffe product in an easily digestible capsule. These ground-breaking capsules contain extracts of Green Coffee Beans, Green Tea, Garcinia Cambogia and a secret scientifically proven blend of Sisel health and weight loss extracts. 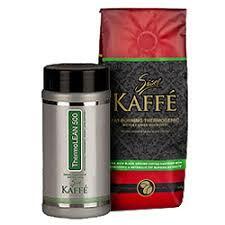 ThermoLEAN can also be taken as an enhancement to boost the Sisel Kaffe — Ground Weight Loss coffee.